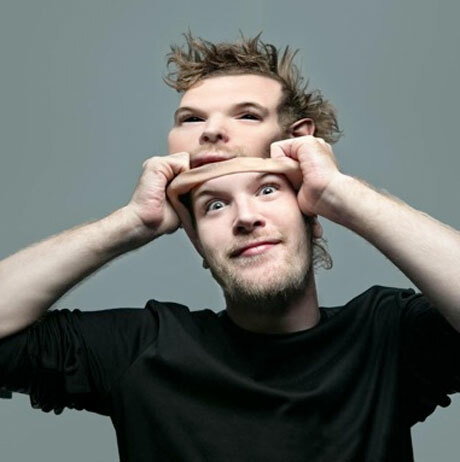 Back in 2012, EDM champ Rusko had a falling out with Mad Decent over his KAPOW EP. Since then, he vowed to self-release all of his work for free. How quickly things change, however, as he's announced a new record deal. The artist has joined forces with Skrillex's OWSLA imprint, which will release his new EP Lift Me Up on July 2. A press release promises everything from hip-hop, ragga and rave, to drum 'n' bass that "throws back to the genre's '90s heyday." The EP's summed up as a "multi-genre bomb." You can download new track "Take Off," a song not set to appear on the EP, here in exchange for a tweet or Facebook like. Rusko will also be playing some tour dates in the coming months, including a stop at Ottawa's Escapade Music Festival on June 30. You can see all his dates here. Rusko Reveals '! Volume 2' EP, Premieres "I Wanna Mingle"